Top kitchen companies, restaurants, and selective homeowners hire us as experienced millwrights and fabricators. 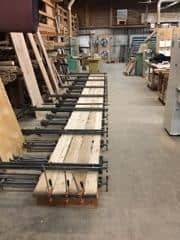 We offer helpful design ideas and then begin the complex process of building one of our guaranteed wood countertops, or table top, or bar top. 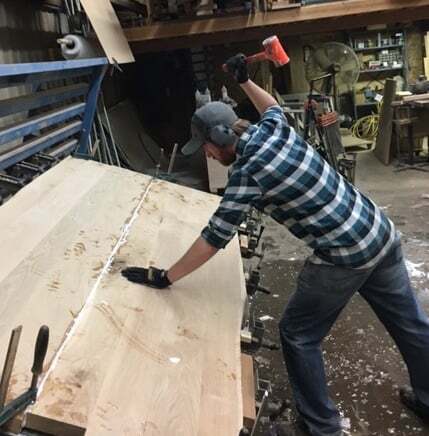 From shape, edge, wood and stain selection, to template creation on site, to material sourcing, prep, milling, assembly, filling, sealing, sanding and finishing, we ‘re hands-on. And then at installation, we all enjoy the rewards. NEWT is a top choice of Connecticut kitchen designers, restaurants, and homeowners. New, reclaimed or sinker? Local or foreign or tropical? Conifer or deciduous? 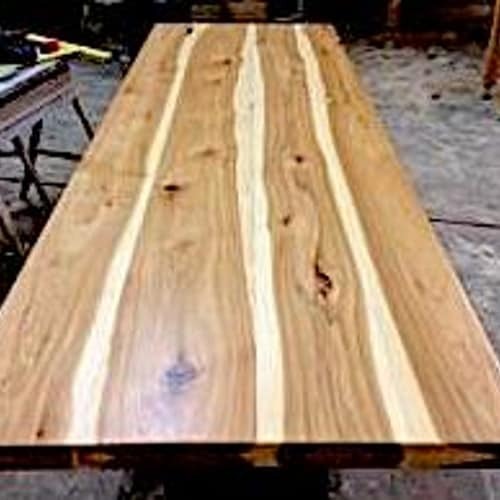 Heartwood, sapwood, or both? Rustic or refined? 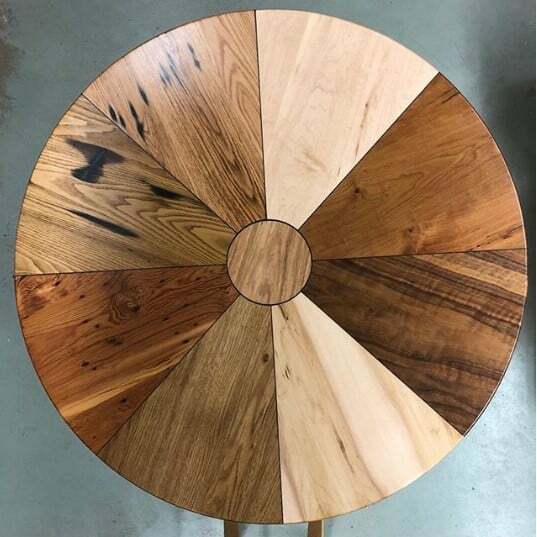 Saw marks or knot holes? 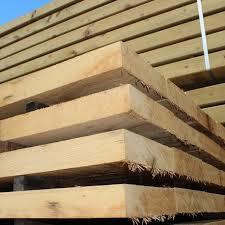 Quarter sawn or flat sawn? Boardwalk? 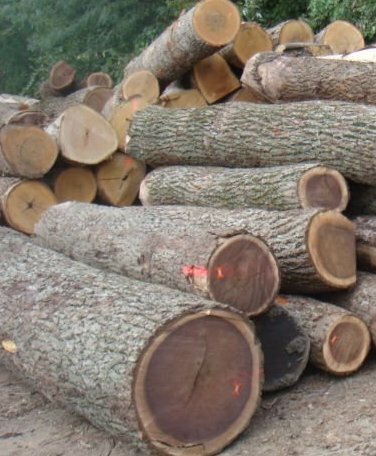 We have the widest selection of wood anywhere: Come explore forest, jungle and city woods. Classic, colorful, or crazy grain? Blonde, Red, Brunette? Silver Gray? Rough or Smooth? Glossy or Matte? To knot or not to knot? History or Mystery? What will work in your space, or be the centerpiece? 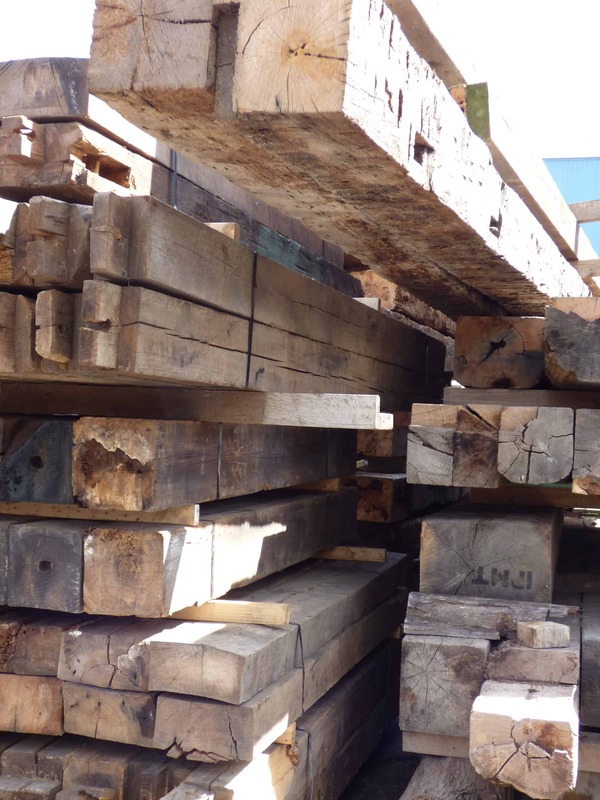 We’re renowned for our variety of sources, species, grains, patina, features and more. 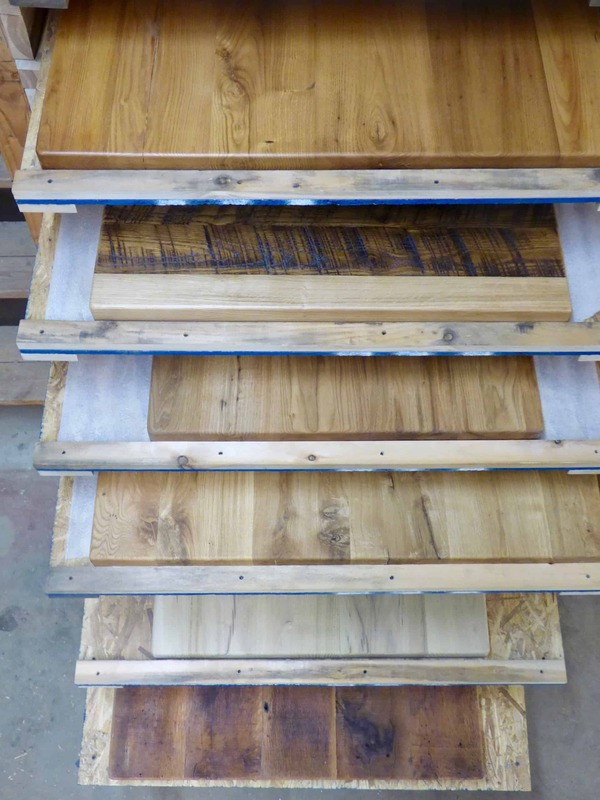 If you want to live with a beautiful wood countertop (we highly recommend it), explore your options. Can’t decide? 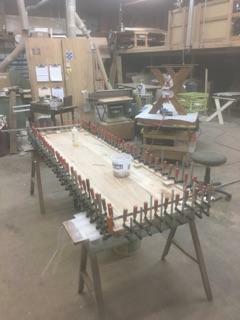 Make two or more tops! How wild or subtle do you want it? The opportunities are as diverse as nature itself, from solid to ethereal. We get great joy from discovering a ‘treesure’ and seeing a customer fall in love with it. Come look. 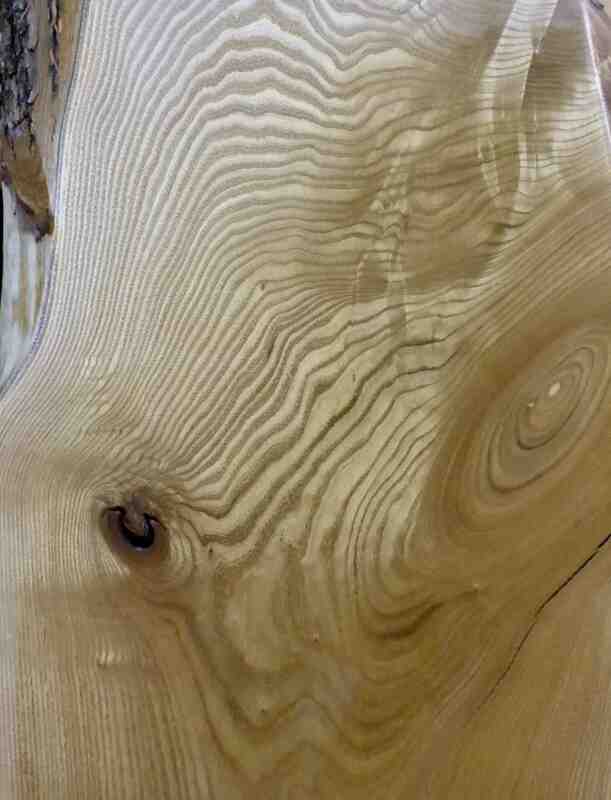 …by choosing a whole or partial tree slab or plank that has a ‘live’ or uncut edge. These beauties can showcase bark, burls, branch bases and more to reveal inner sylvan life. The mystery and magic of nature is on full display with these specimens. 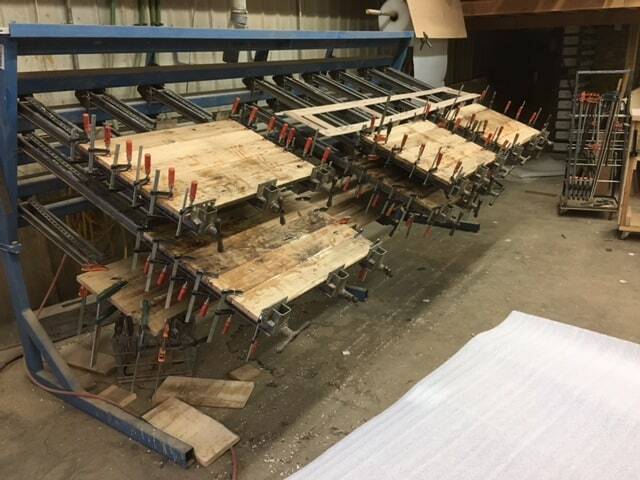 Here are some images from our millwork and process stages. Enjoy!